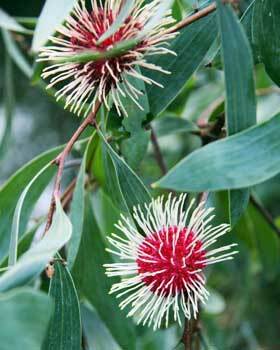 Do you need wholesale quantities of Australian native plants? Have the confidence of choosing a supplier who consistently delivers the highest quality of native trees, shrubs and grasses to farmers, revegetation contractors and home gardeners. We will give your native plants the best beginning. 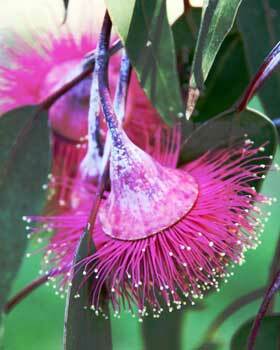 With competitive pricing, 40 years experience and a wide range of native species available, Reedy Creek is your destination for wholesale and contract supply of Australian native plants. 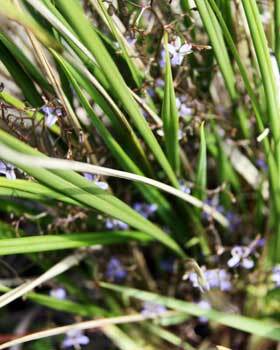 Simply view our current native plant list online and place an order by fax or email. Alternatively, contact the nursery to discuss your requirements.